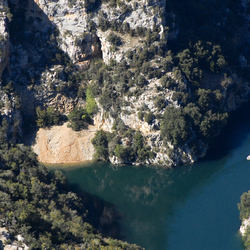 The town of Quinson (400 inhabitants) is located straight at the Verdon Gorges base, millenary canyon, dug by the Verdon in the limestone plateaus of Haute Provence. 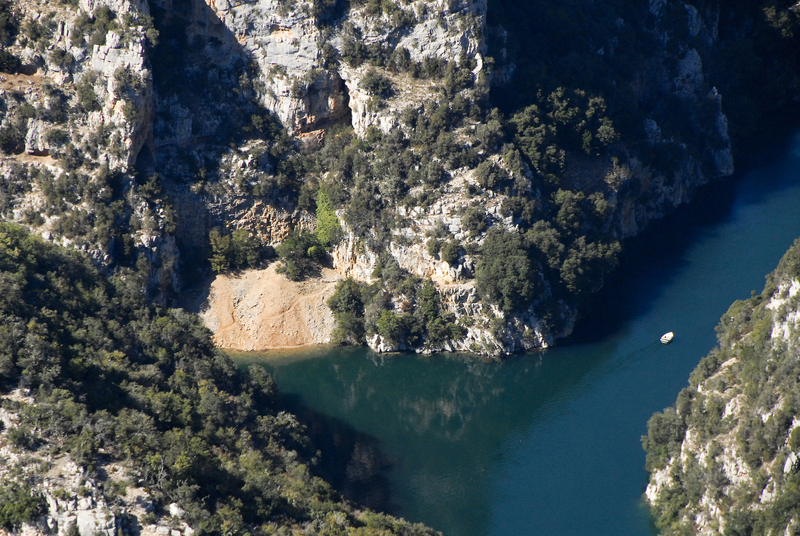 Important prehistorical site with the Baume Bonne cave, Quinson welcomes since 2001 European biggest museum dedicated to prehistory as well as a reconstituted prehistoric village. 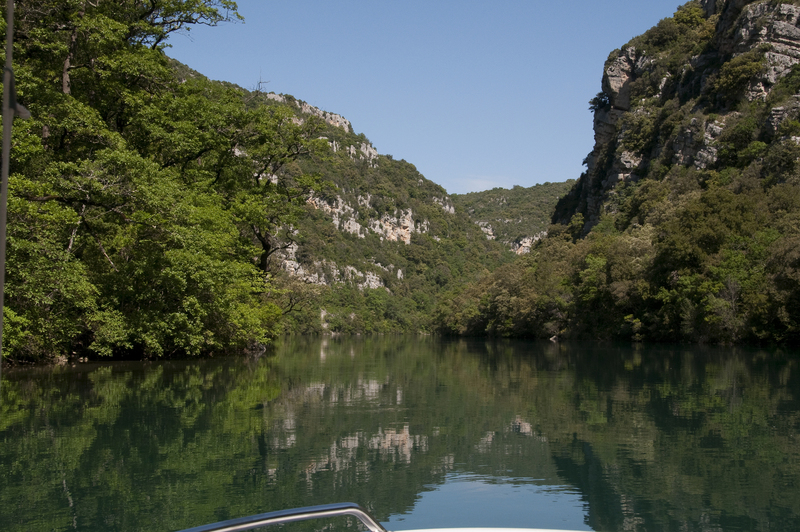 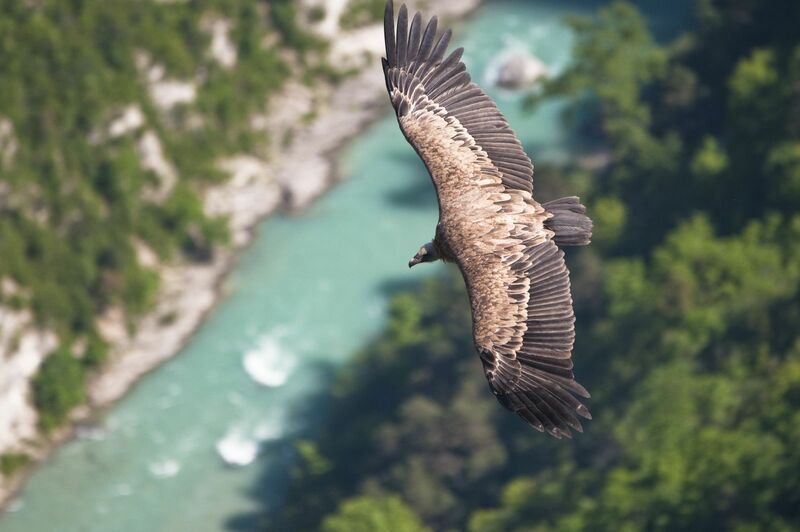 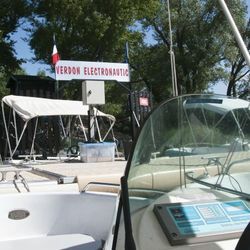 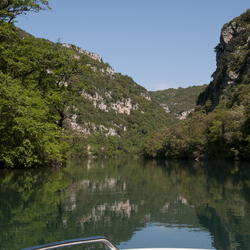 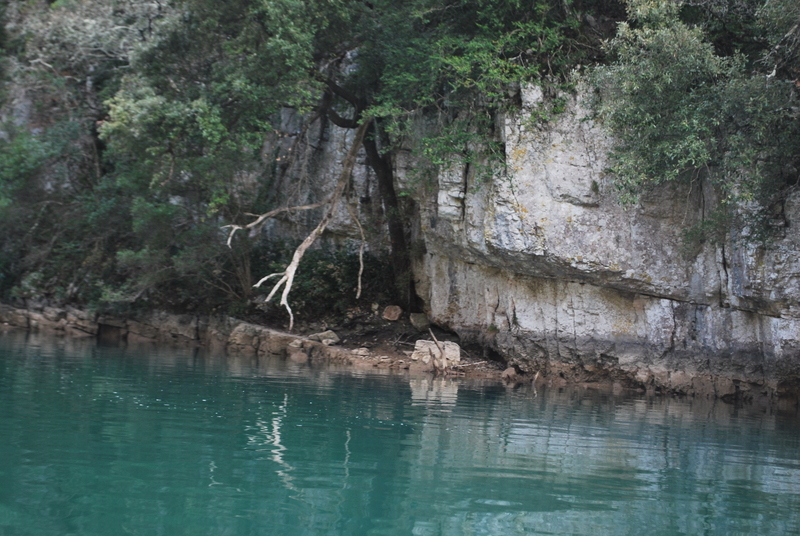 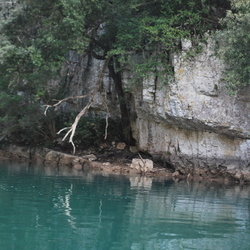 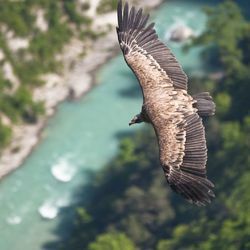 Discover a unique décor while sailing the river in the famous Verdon Gorges. 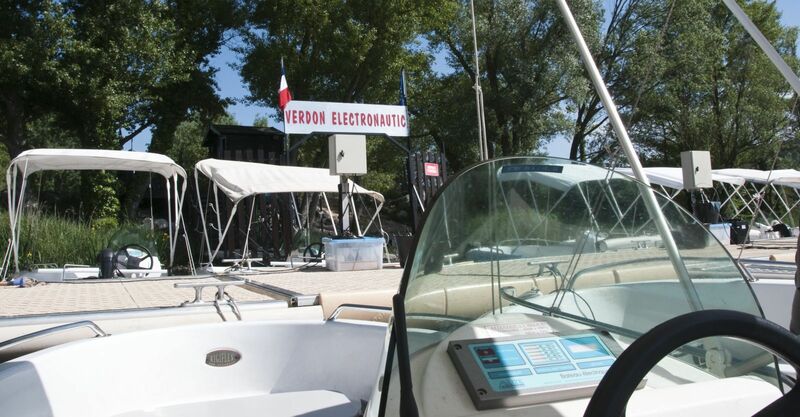 For more information, contact our nautical base.